February 12, 2019 – Escondido, Ca. Over the course of 3 days in January, more than 4,500 high school students and teachers from across Illinois gathered at the University of Illinois at Champagne/Urbana to further their passion for theater; through a series more than 150 workshops on topics ranging from lighting and costumes to makeup and special effects; and performances by schools throughout the state selected to perform at the festival. 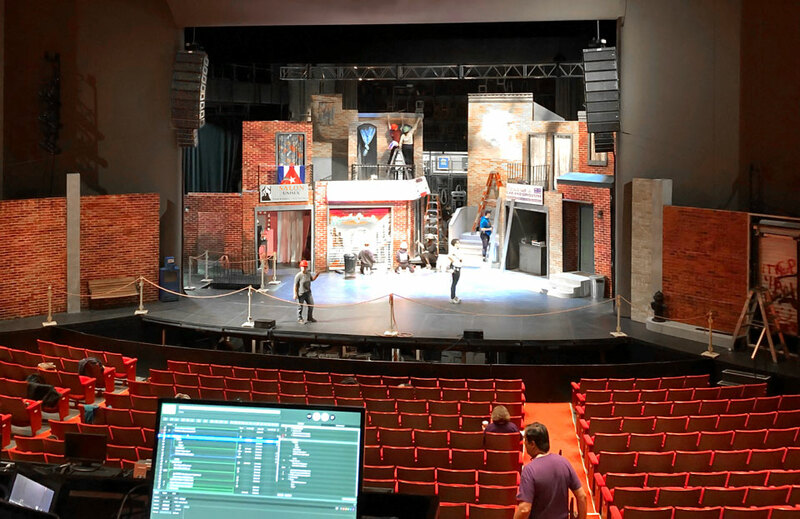 Held at the Krannert Center for the Performing Arts, Tyron Festival Theatre, the festival was themed “Take Flight,” and featured an All-State production of the Broadway smash hit In the Heights along with 20 other full-length and showcase productions. 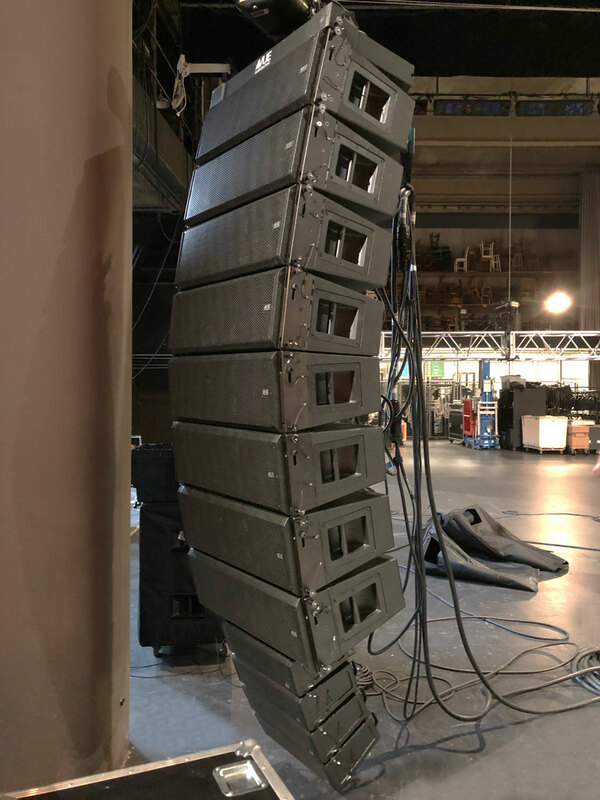 VUE’s long-standing network partner, Elmhurst-based AB Production Associates, provided full audio-production services for the All-State production, featuring a hybrid al-Class line array system. To achieve these objectives, AB deployed a concentric hybrid array of 8x al-8, along with 4x al-4 as underhangs, per side. 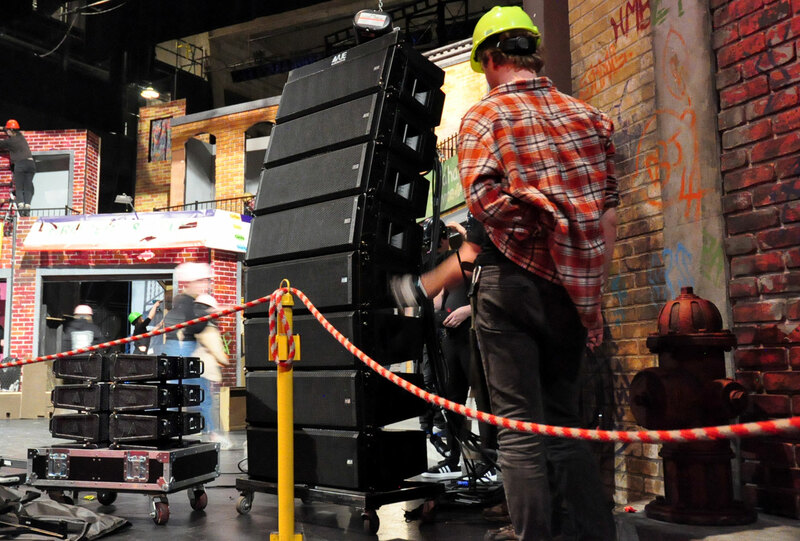 2x dual 18-inch hs-28 subwoofers with ACM (Active Compliance Management) technology per side provided low-end support, while 2x h-5 dual five-inch high-definition speakers provided front fill. VUE Drive Systems Engines provided power for all elements but the a-8s that were used as foldback. 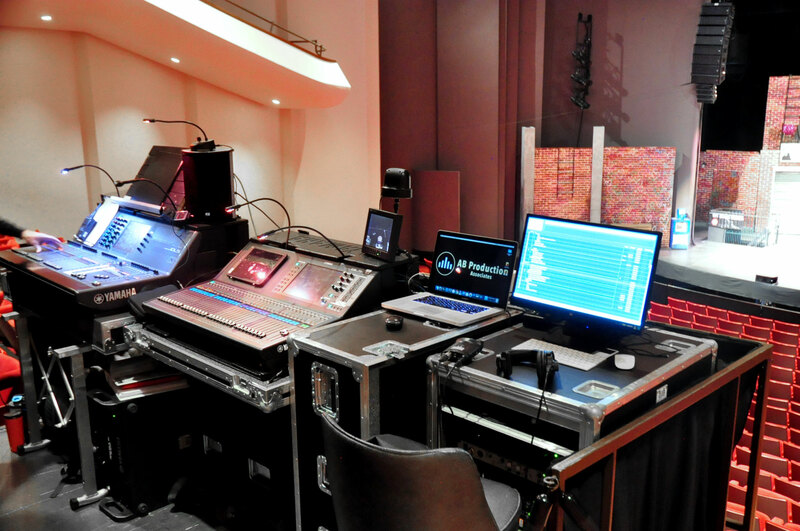 They massaged the array’s angles using EASE and managed to avoid the balcony rail to cover the balcony seating while at the same time covering the orchestra section evenly. 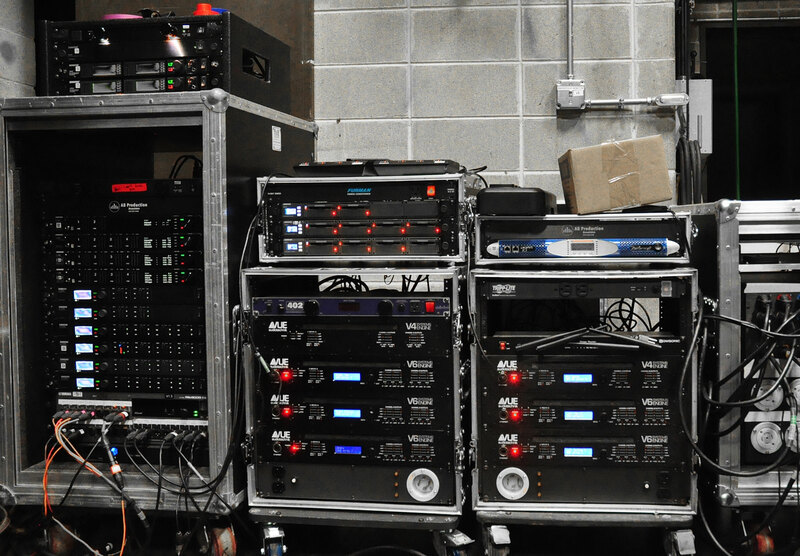 ‘The al-8 beats out other similar-sized systems in terms of sound quality and SPL, both important factors with the musical style of the Festival,” explained Garrett. “Coupled with the fantastic results we’ve had deploying al-Class on our other shows and the excellent support we’ve gotten from VUE, we knew very early on that we’d use an all-VUE system at the festival. We’ve been VUE fans since we first heard them, switching over from Nexo and MacPhearson to a-12, a-8, as-series subs, and now al-Class with hs subs,” he continued.